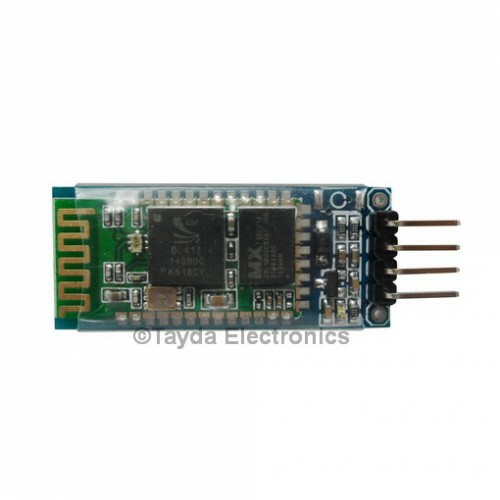 This nifty little bluetooth module is a serial pass through for any device that has a serial line. Use it to send data over bluetooth to your Arduino, Raspberry Pi, or other computer. 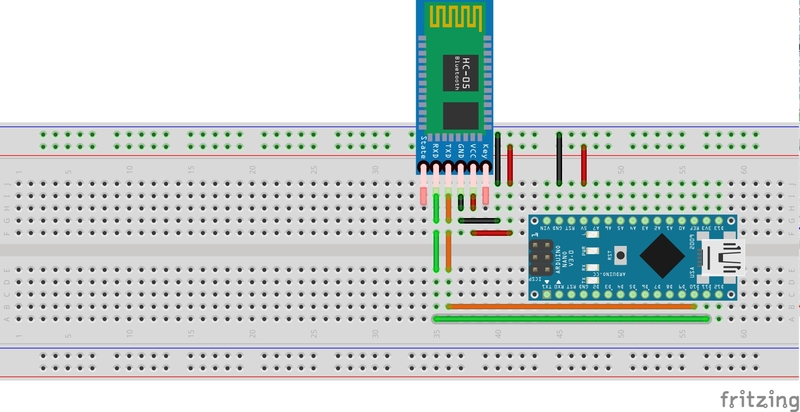 Design an app on your phone to connect to an Arduino via bluetooth. Send data short distance between Arduino's. 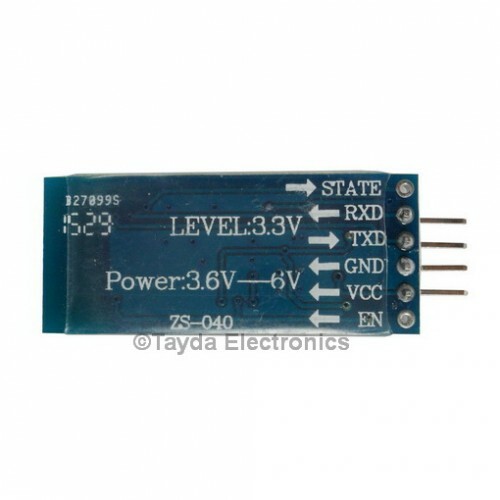 Turn your TV off automatically, set up home automation systems, the options are endless with this low cost powerful bluetooth module. And a quick sketch to get you up and running is available here. Using this sketch is super simple. First, you must connect the bluetooth device to your laptop. Usually it pops up as "HC-06", but when I first connected mine to my laptop it showed up as the bluetooth address or something like "20-16-02-15-04-84". To pair you must use the predefined code of 1234. You should be looking for the something that says /dev/tty.HC-06 (mine says /dev/tty.HC-06-DevB on my MacBook Pro). Note this path for future use. 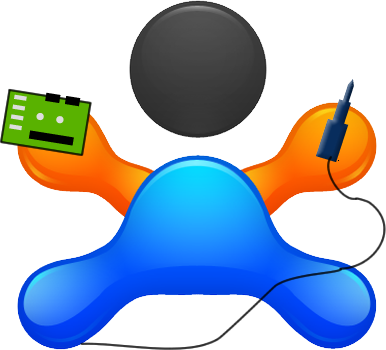 Third, upload the sketch to the Arduino, and head back to the terminal. Fifth, hit the reset button on the Arduino. Now you should see "Hello from Arduino." in the terminal! If you type 1 it should turn on the LED attached to pin 13. If you type 2 it should turn the LED off. It will let you know whether the LED is on or off in the terminal. Now with this knowledge go off and build something fun that you can connect to your laptop, phone, or other bluetooth device!